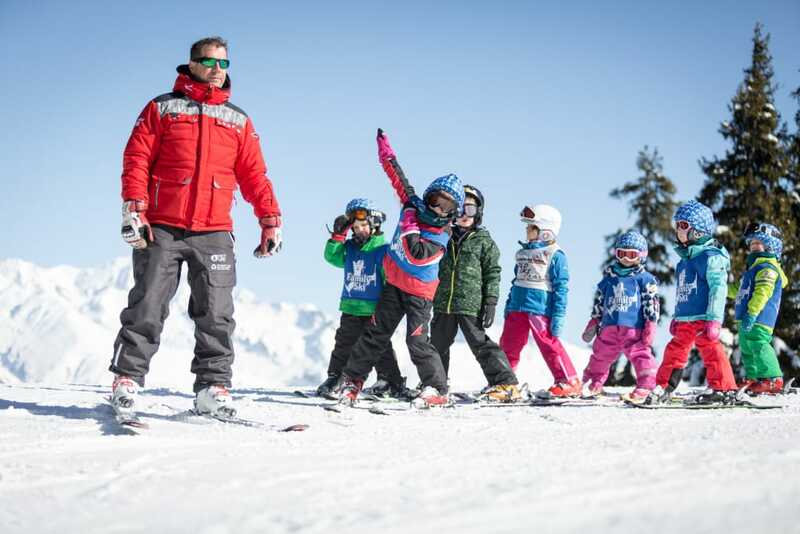 Skiing with children? 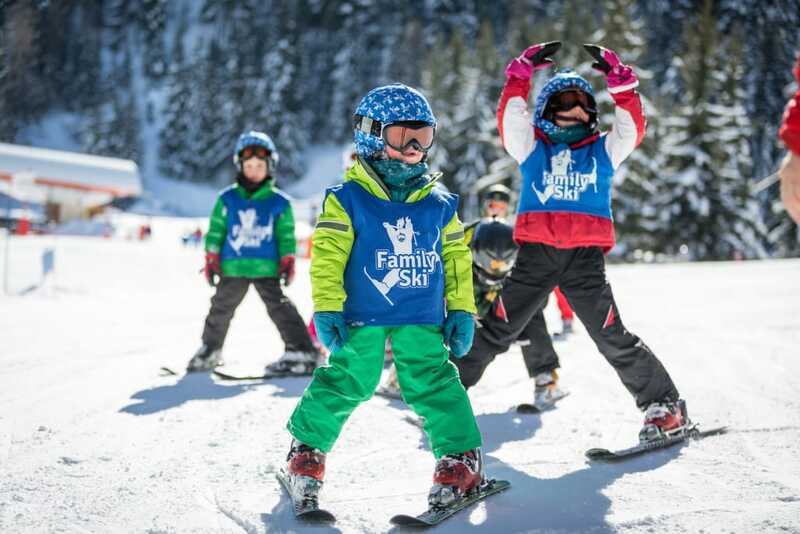 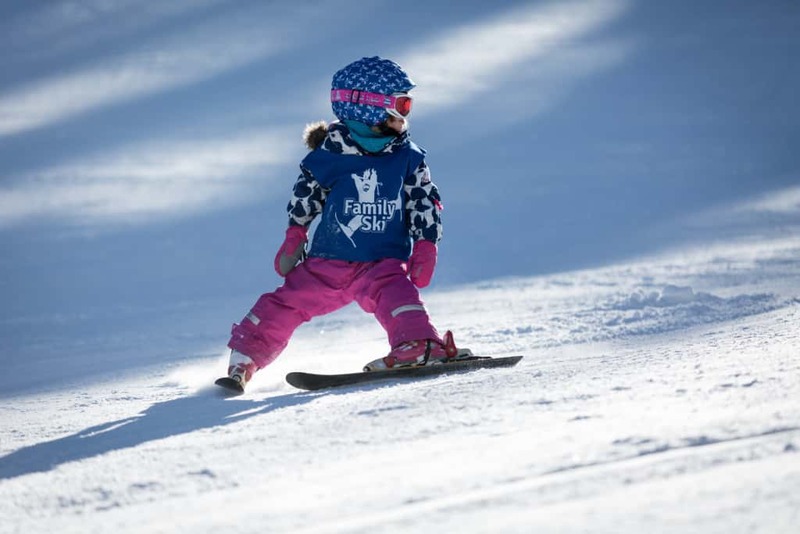 Family Ski Company has built its reputation on unrivalled childcare. 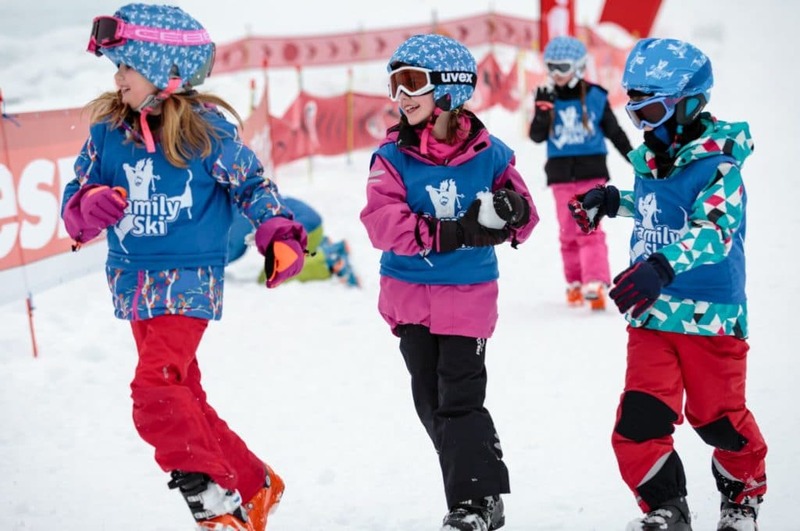 Our experienced teams of caring, enthusiastic and creative staff make each day skiing or playing special. 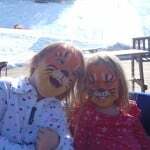 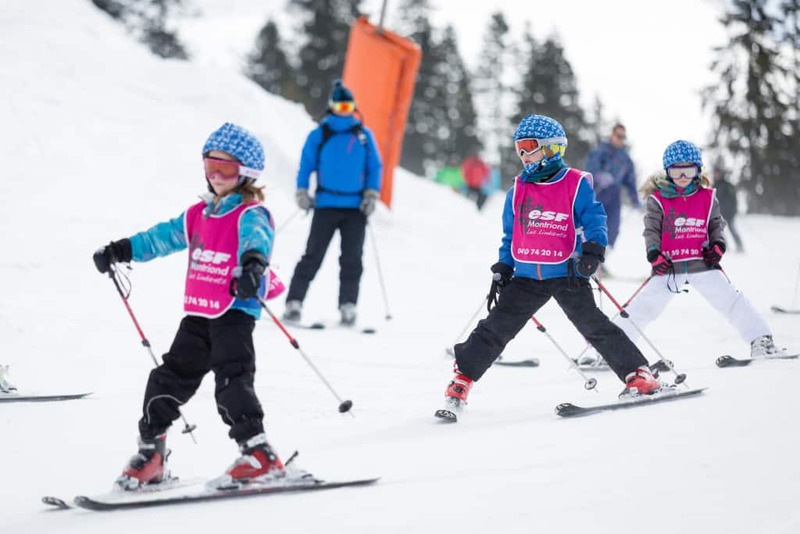 We know that parents skiing with children can only relax and enjoy their ski holiday when they are sure that their children are safe, happy and well looked after. 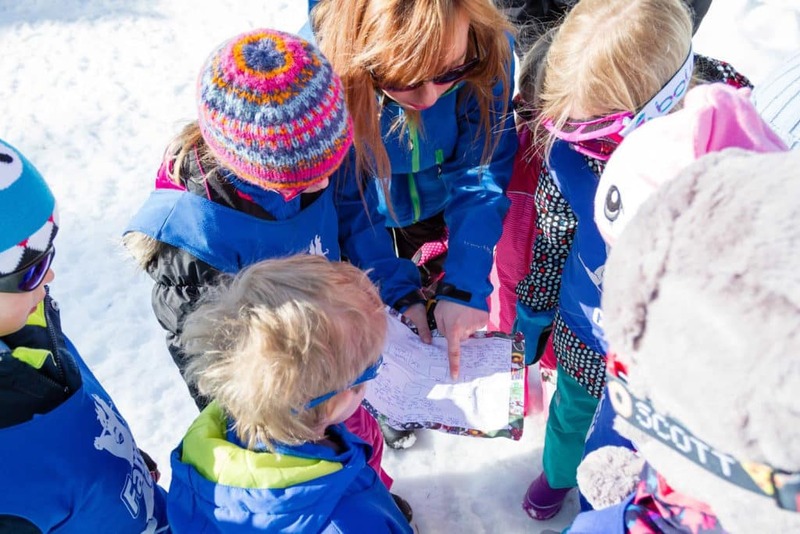 So we have created childcare clubs to cater for babies from a few months old to adventurous teenage skiers. 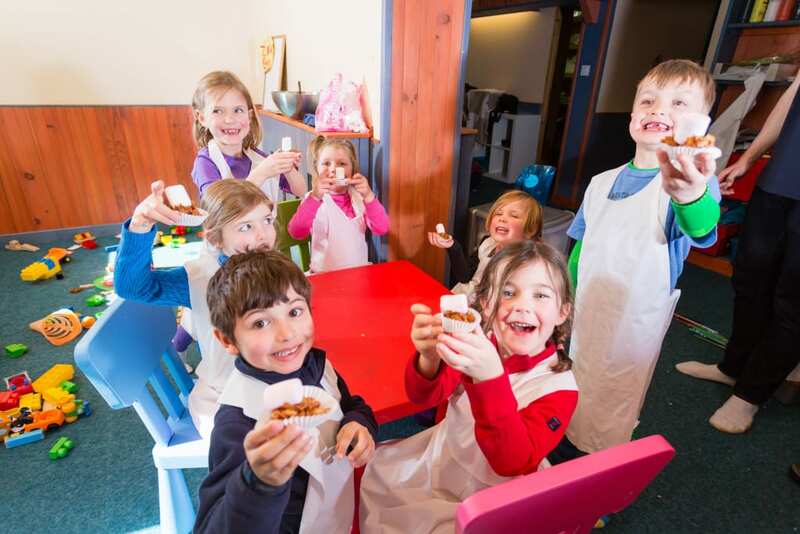 Our staff are warm and caring with excellent experience or qualifications. 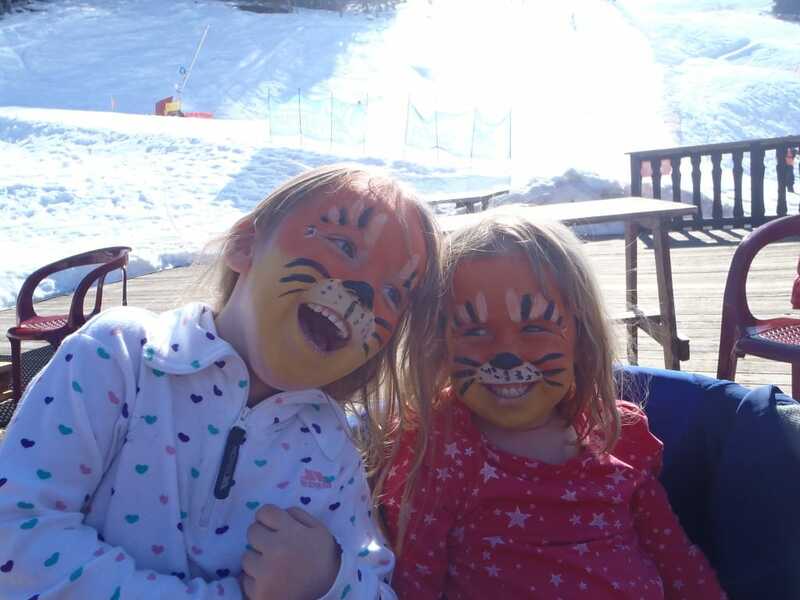 They genuinely enjoy entertaining and caring for children and it is their enthusiasm that ensures all our guests have a wonderful holiday. 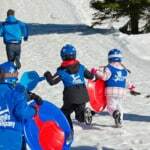 All staff are DBS checked and fully trained, most staff are First Aid trained. 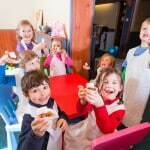 Our childcare has long been highly praised by the press. 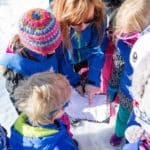 This club is for children aged 7 years up to and including 13 year olds who have lots of energy and love being outdoors. 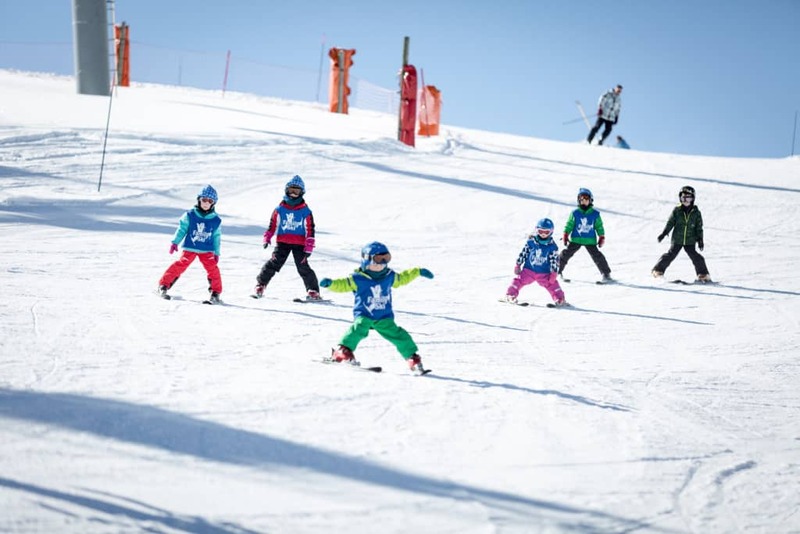 This club is for children aged 4 – 6 years who are ready to start skiing but don’t want to spend the whole day on the slopes. 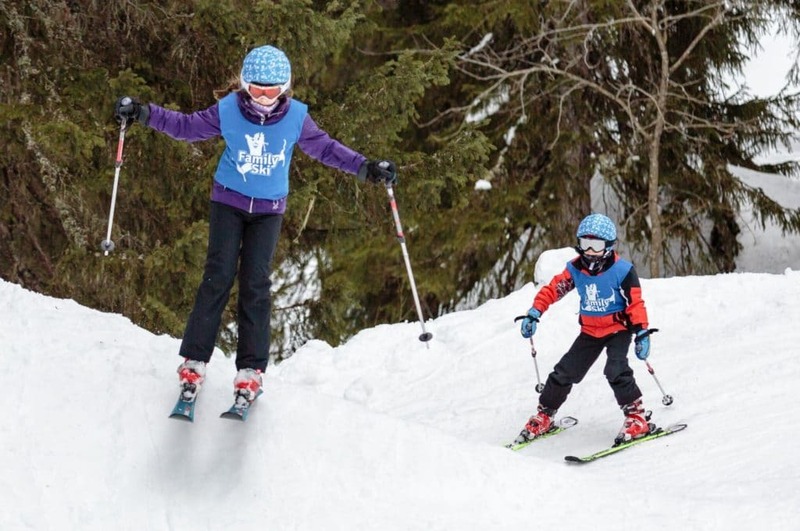 Instead this club is designed to give younger skiers lots of fun both in the snow and out of it. 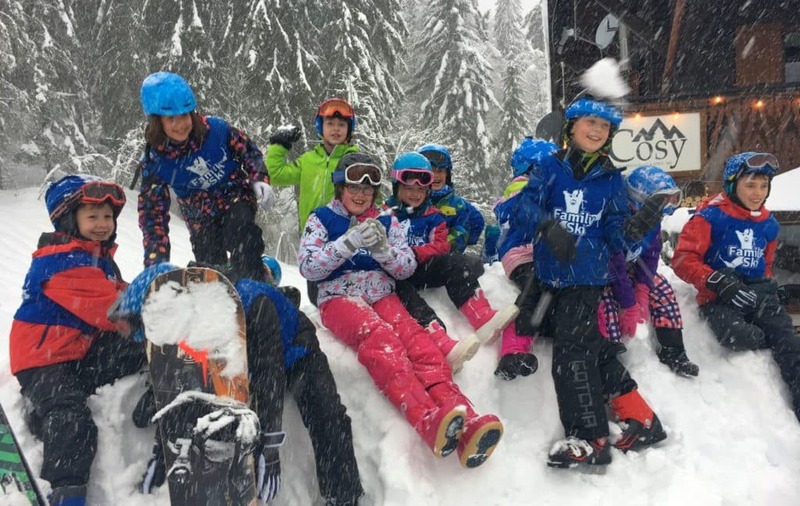 The club for non-skiing, pre-school children. 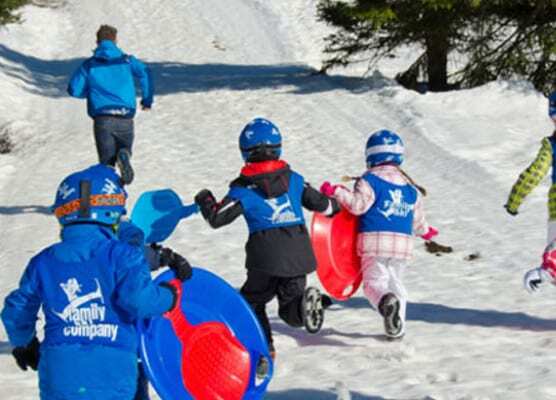 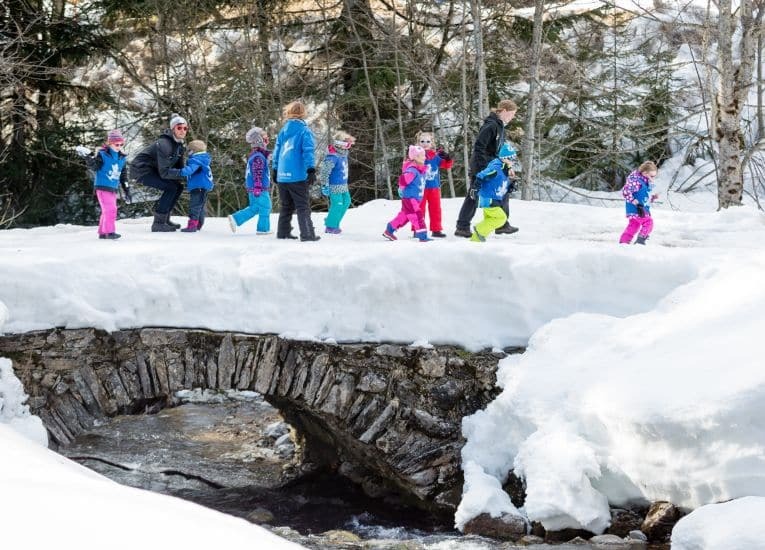 Prices are per child for 6 days childcare including lunch & ski lessons for children aged 4+. 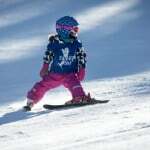 All clubs are inclusive of ski lessons and lunch where applicable. 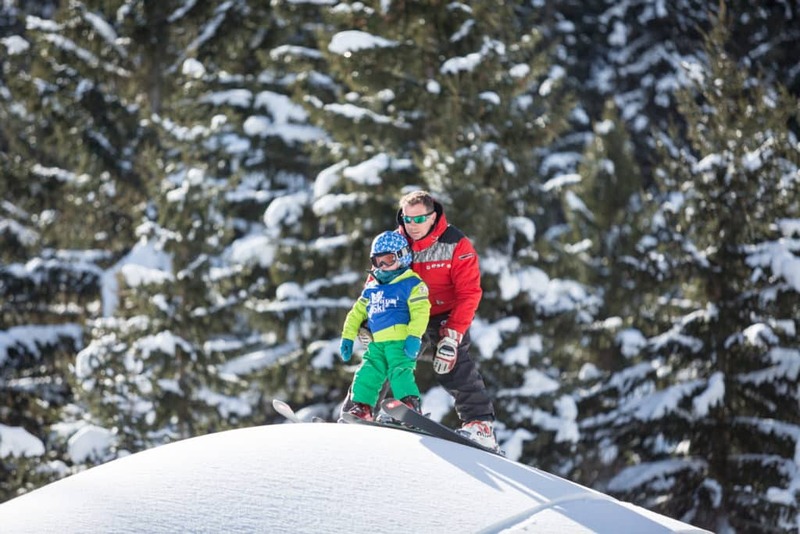 Lift passes are not included. 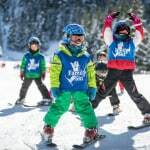 Please note that if a child does not complete a week in lessons or childcare for whatever reasons there will be no refunds. 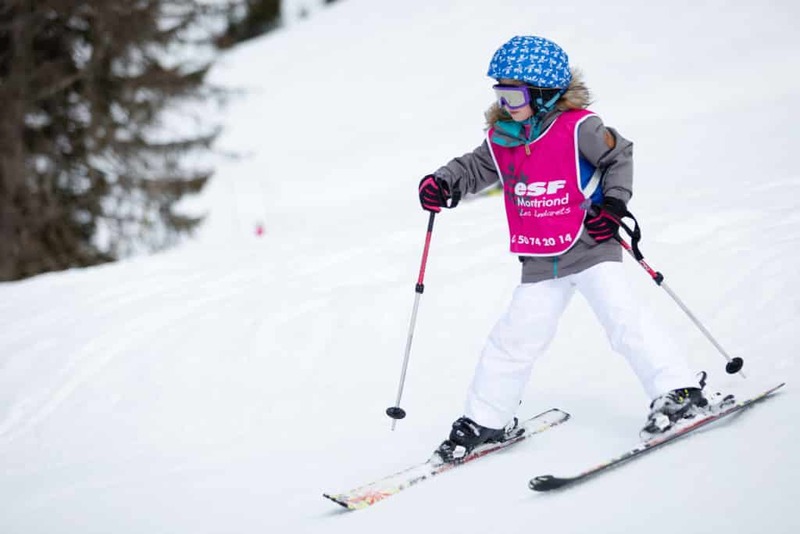 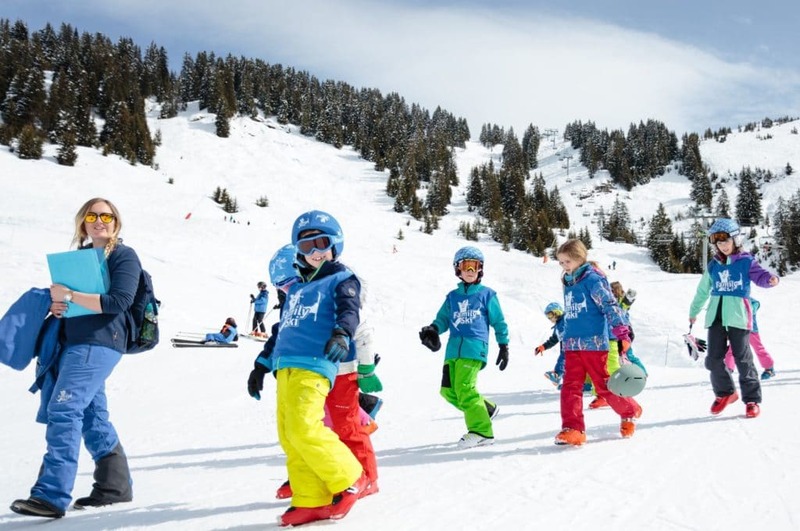 During peak school holiday weeks, children’s ski lessons may be moved from the morning to the afternoon in Les Coches and Reberty on the advice of the ESF ski school. 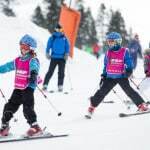 This is to ensure that the correct ratio of children to instructors is respected and children have the best possible experience in their lessons. 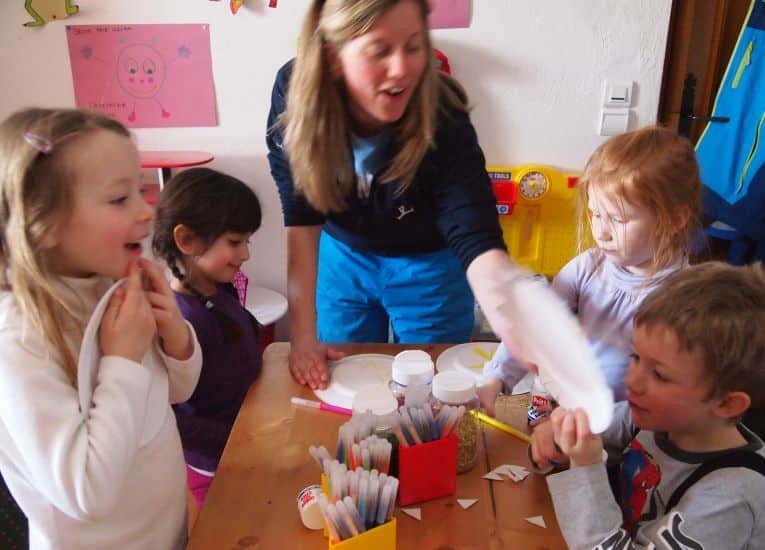 In this instance, our normal afternoon childcare activities will take place in the morning.